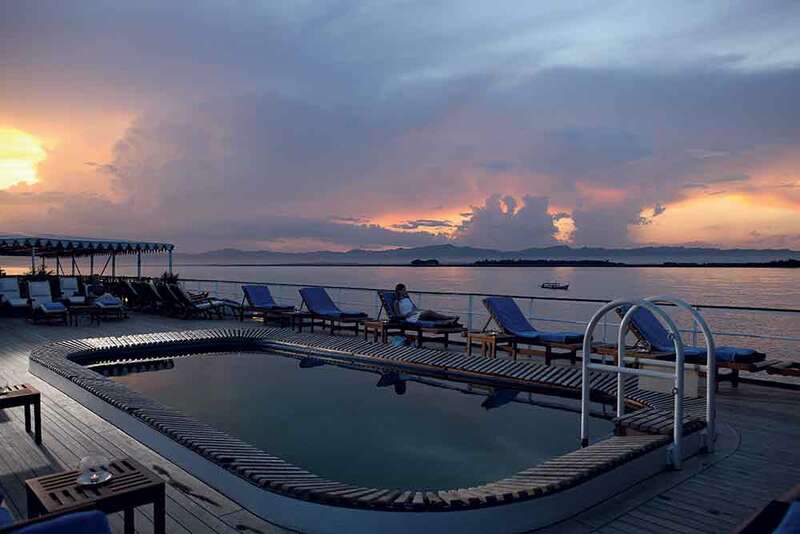 Bringing all the luxury and glamour associated with Belmond to cruising the rivers, Belmond Road to Mandalay is a luxury vessel that will take you through the most tranquil and exciting regions of Myanmar. See below for some sample routes and details of the special offer. 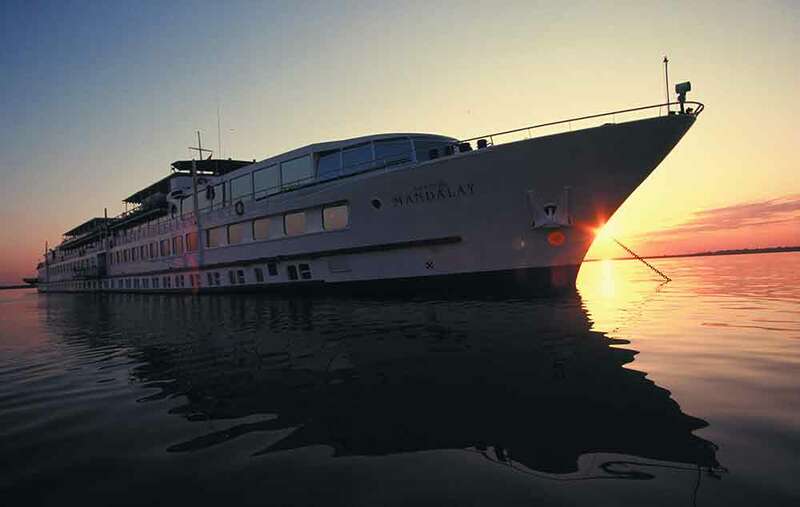 The Road to Mandalay is a luxury vessel that will take you through the most tranquil and exciting regions of Myanmar. 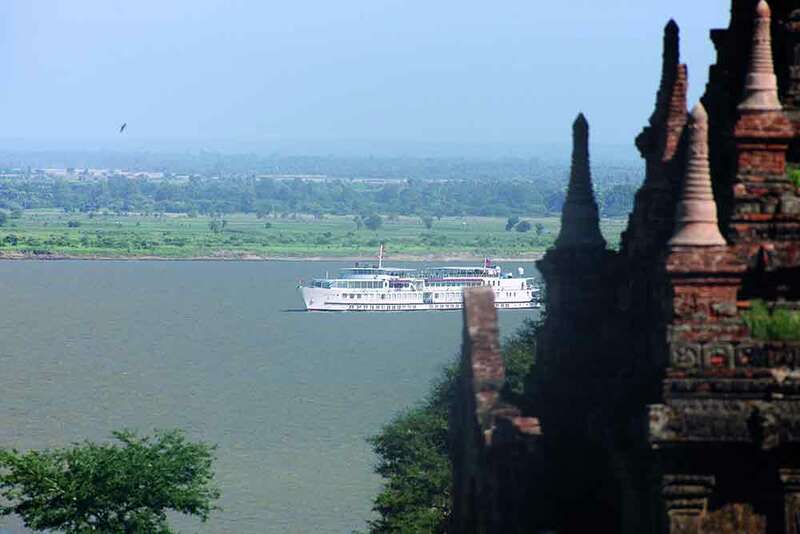 From the royal city of Mandalay, this beautiful craft voyages south to the ancient capital of Bagan, with its 2,500 pagodas spread across a dusty plain; it also heads north through forested gorges to Bhamo near the Chinese border. 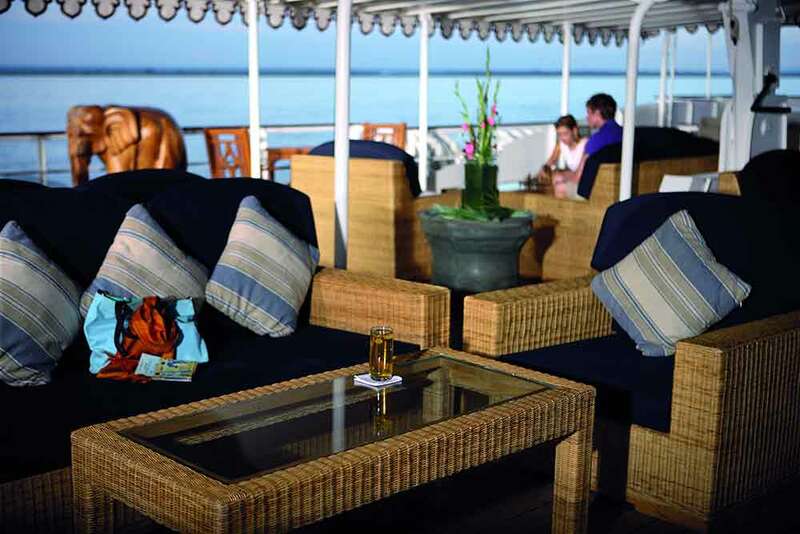 Inside this graceful river cruiser the emphasis rests on traditional comfort combined with pampering luxury. The spacious en suite cabins are fully air-conditioned and furnished with beautiful fabrics, finest linens and softest towels. All cabins feature a small personal safe, telephone, satellite television, en-suite bathroom and shower amenities. 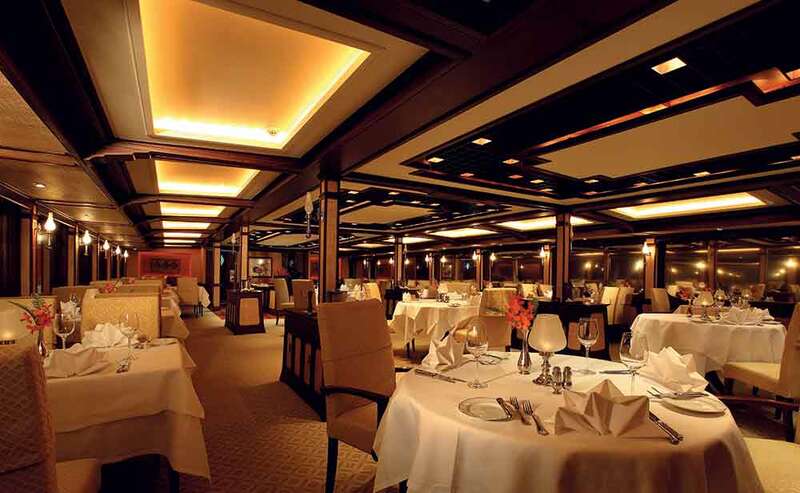 No journey to Asia would be complete without sampling the regional cuisine, and on board you can enjoy an acclaimed gourmet menu of Eastern and Western delicacies, all served with Burmese courtesy and charm. 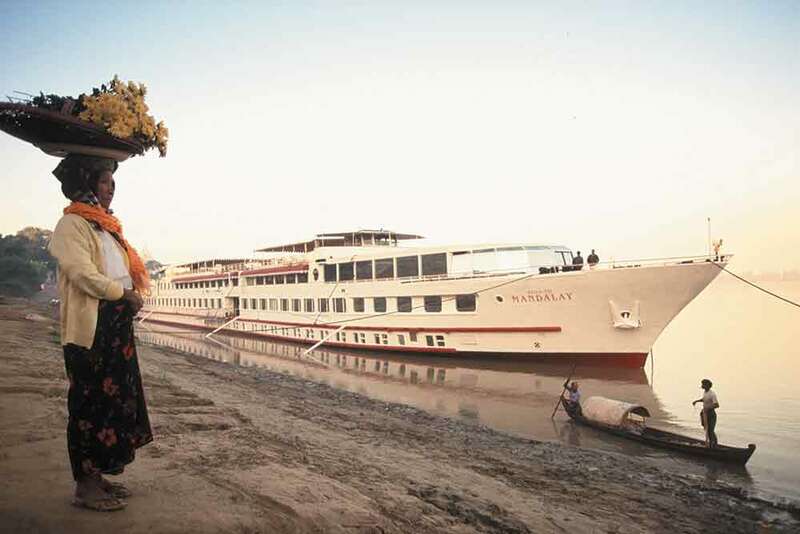 Road To Mandalay also offers passengers a fitness room consisting of three exercise machines (stepper, bicycle, treadmill) and a range of beauty treatments from aromatherapy massages, facials, manicures and pedicures. 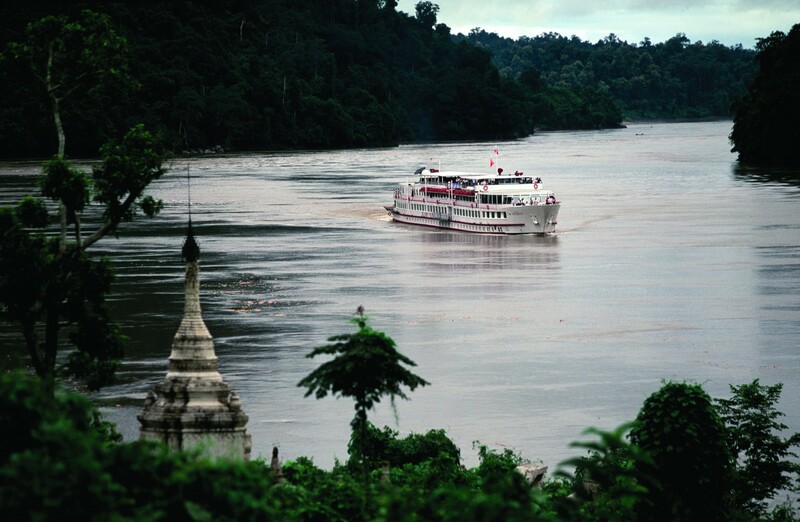 Where will the Road to Mandalay take you? Please enquire here for more information.